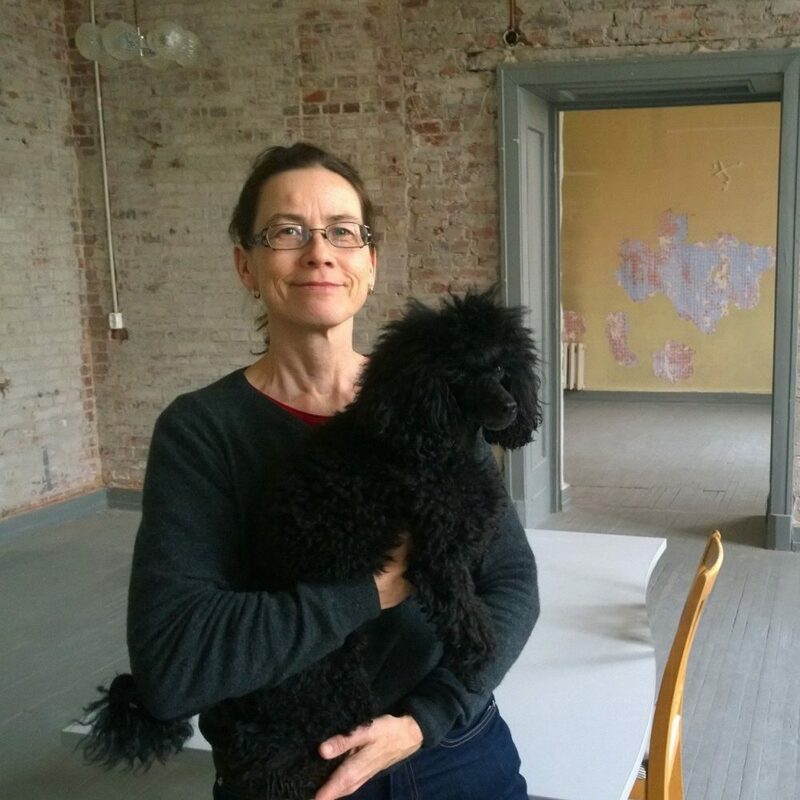 This time staying at art-residency is very special- I arrived with my dog! I have spent the first few walking in Narva and getting know the city. Gradually I focus on the project I will make while staying at the residency. I`m also developing an open workshop. And also I want to get to know people in Narva, as well brush up on my Russian skills.